Using lightweight and durable flight nylon Incase Compass backpack lets you comfortably carry your everyday items or travel essentials. Like the design? Let’s have a look. The Compass is a well-designed and practical backpack that measures 18 x 11.75 x 5.25 inches. As we can see from the images, the backpack shows off a sleek and smooth appearance design along with three discreet color options. 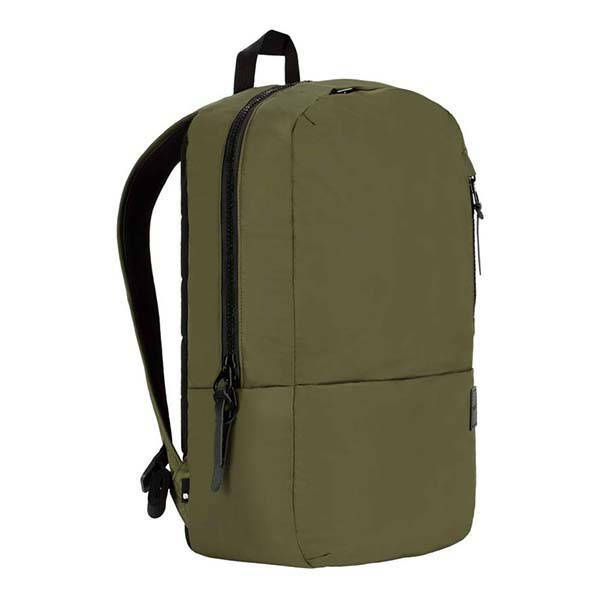 Meanwhile, the backpack is made of premium flight nylon for a durable and lightweight construction. The backpack has a plush faux-fur lined laptop compartment that fits an up to 15-inch MacBook Pro. 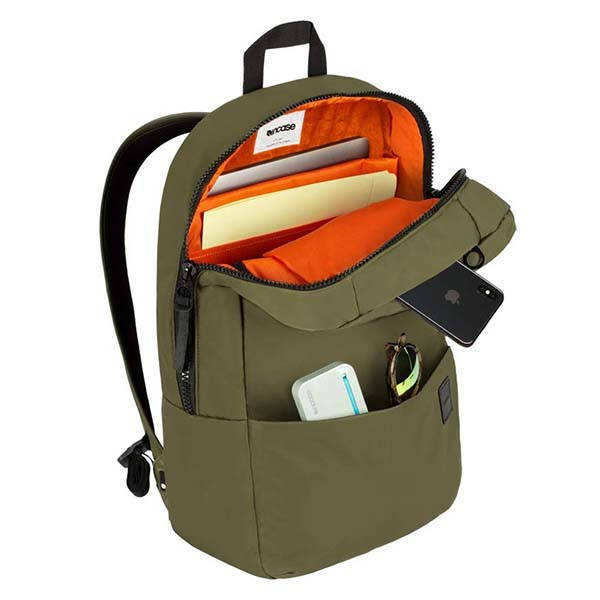 Furthermore, the 24L inner volume and internal pockets make it good to keep your documents and accessories organized in place. The top accessible external compartment is designed to securely hold your smartphone, wallet and other small items, while the external open pocket lets you quickly access to your sunglasses, portable power bank and other frequently used items. 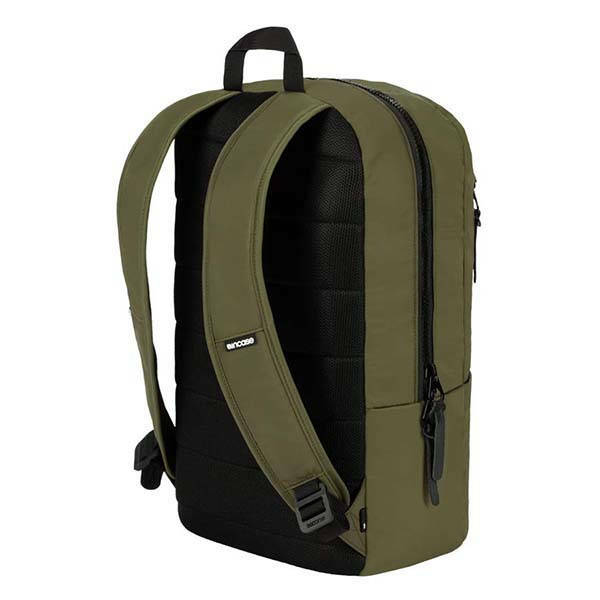 Incase Compass backpack with flight nylon is priced at $79.99 USD. If you’re interested, jump to the product page for its more details.